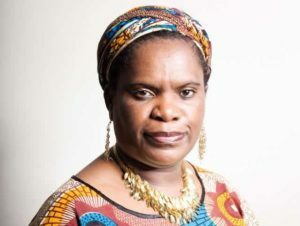 Betty Makoni ,Chief Executive Officer of Girl Child Network Worldwide has confirmed participation at this UK home office funded initiative which is part of government efforts to support Big Society. On 24 March 2011, four projects will be presented before residents of four wards in South End on Sea Borough ,Essex UK choose the best three to get funding.The projects were selected through a rigorous excerise where they had to submit bids to a panel who shortlisted the four. This is the first project Girl Child Network Worldwide has sought funding for since registration by the Charity Commission in UK .Since 20009 when the organisation set up in UK it has primarily focussed on building a support base to include staff ,volunteers ,trustees and friends of the network. GCNW is satisfied that everyone who matters is now there in the network and the organisation has started approaching institutional funders to roll out its five year strategy in Africa ,USA and UK.